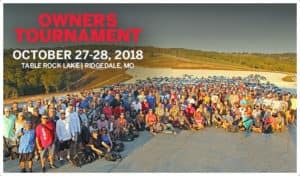 The Toyota Owners Tournament October 27-28, 2018 at Table Rock Lake in Ridgedale, MO is quickly approaching! 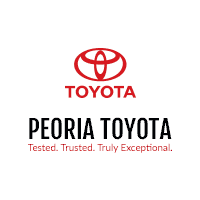 Please join us for the 7th Annual Toyota Bonus Bucks Owners Tournament. This exciting weekend will feature a no entry fee Team Tournament, free gift bag to the first 200 anglers, meet and greet with Team Toyota Anglers and more.